The U.S. Justice Department has opened a criminal investigation over Tesla chief executive Elon Musk’s ‘going private’ tweet, according to Bloomberg News, adding to a civil inquiry and causing shares to fall. Sources told Bloomberg on Tuesday that federal prosecutors opened a fraud investigation after Musk said in a tweet that he was considering to take the company private. He claimed that funding had already been secured. Tesla shares dropped in the wake of Tuesday’s news and were down nearly 6 percent at 12:55 p.m. ET. Tesla confirmed in a statement that it received a voluntary request for documents from the Justice Department. “We respect the DOJ’s desire to get information about this and believe that the matter should be quickly resolved as they review the information they have received,” it said. The tweet caused Tesla shares to rise, but 2 weeks later he backed off the idea. 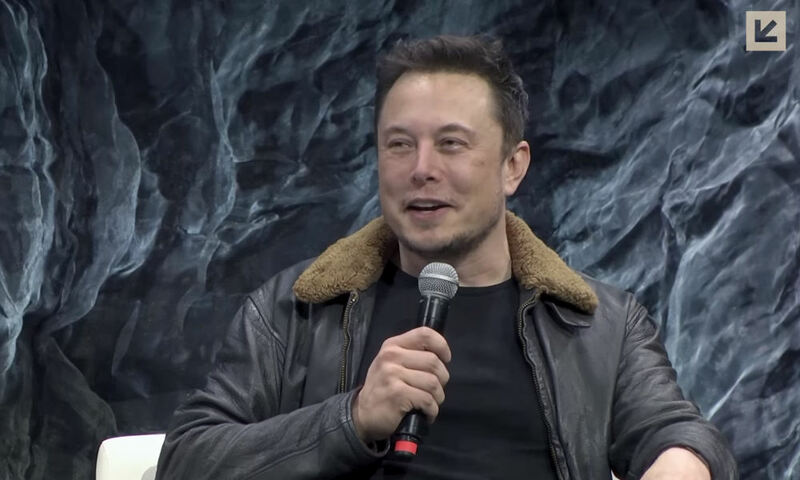 “My belief that there is more than enough funding to take Tesla private was reinforced during this process,” Musk said at the time. The matter is also being investigated by the U.S. Securities and Exchange Commission (SEC), which served Tesla with a subpoena in August, according to the New York Times.